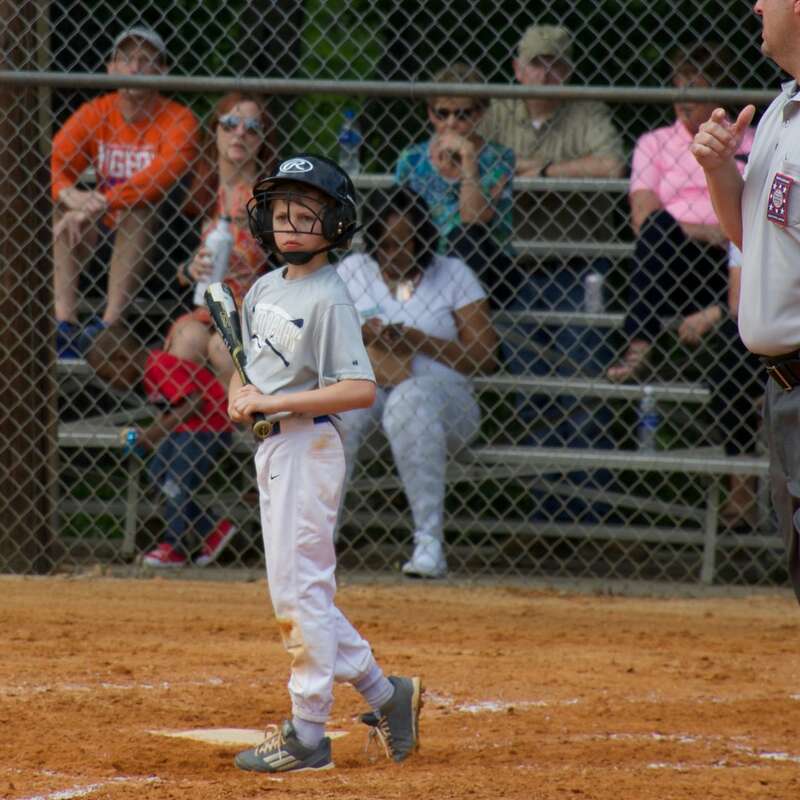 The Mitchell Law Group, LLC is a proud sponsor of the East Side Baseball Association located in Cobb County, Georgia. East Side’s primary objective is to provide and maintain a high quality youth baseball program by teaching fundamentals of the game of baseball to area youths ages 5 to 18. Mr. Mitchell actively participates in this youth program as a head baseball coach. To achieve its objectives, East Side relies on volunteerism and financial support from the community. The Mitchell Law Group is proud to sponsor and be a part of East Side. If you would like to learn more, go to East Side Baseball Association. Learn more about The Mitchell Law Group, please contact us. Copyright © 2019	Mitchell Law Group	All Rights Reserved.